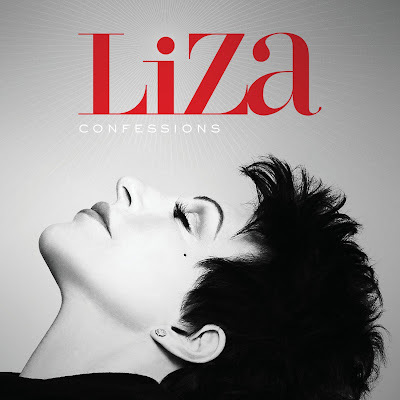 In other news, Liza Minnelli's new album, called Confessions, will be released September 21st via Decca/Universal Records. The album features Liza and a piano and will be released in both a regular and Deluxe Edition. The Deluxe Edition features 5 extra tracks (indicated below with an *). Check out the full track listing below (from BroadwayWorld.com). LOVE this. Thanks to my musically-inclined blogger bud MuuMuse for the heads up. "4th Of July (Fireworks)" is the second single from Kelis' forthcoming album Flesh Tone, out now internationally via Polydor/Universal and due out July 6th in the U.S. via Interscope Records. No word as of right now when we can expect the new single's release. Look out for Kelis and Robyn to go on tour later this year.